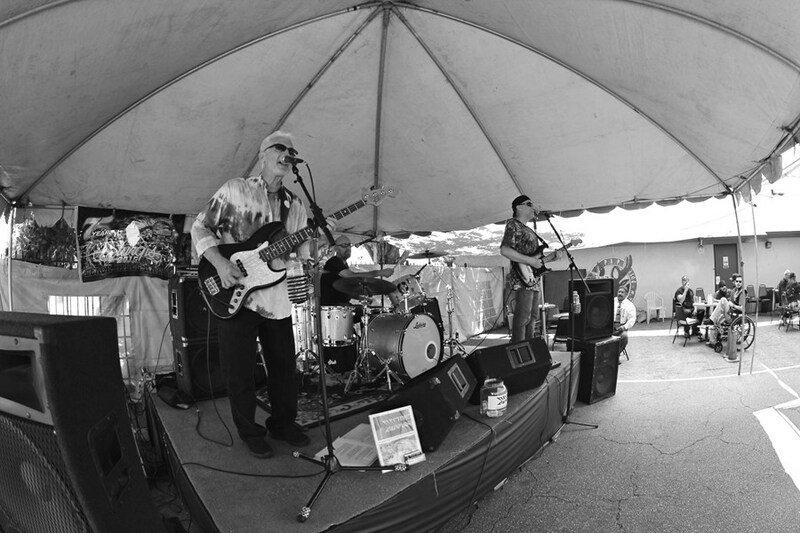 Electric Rainman has been described as Southern California's definitive sixties rock trio. With Jason Peri on guitar, Ben Blakemore on bass, and Rick Lewis on drums, this ensemble creates a sonic union that brings the sounds of the sixties and seventies into the 21st century… making oldies new again. 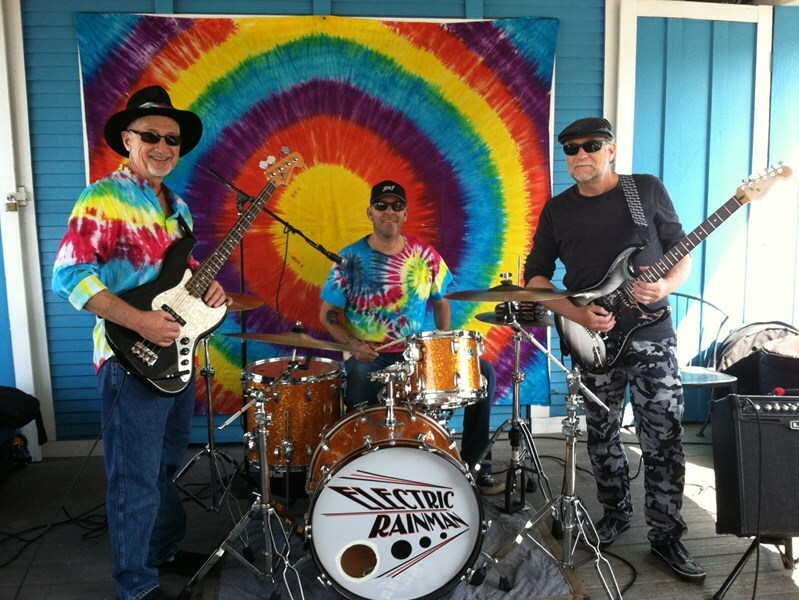 Electric Rainman has performed at events throughout Southern California since 2006 for K-EARTH Radio, Knott's Berry Farm, The Sawdust Art Festival, Shoreline Village, Tom's Farms, private parties, corporate events, etc. Having played together for nearly 12 years, these musicians know each other's notes and beats, which helps to make their stage performance come alive. 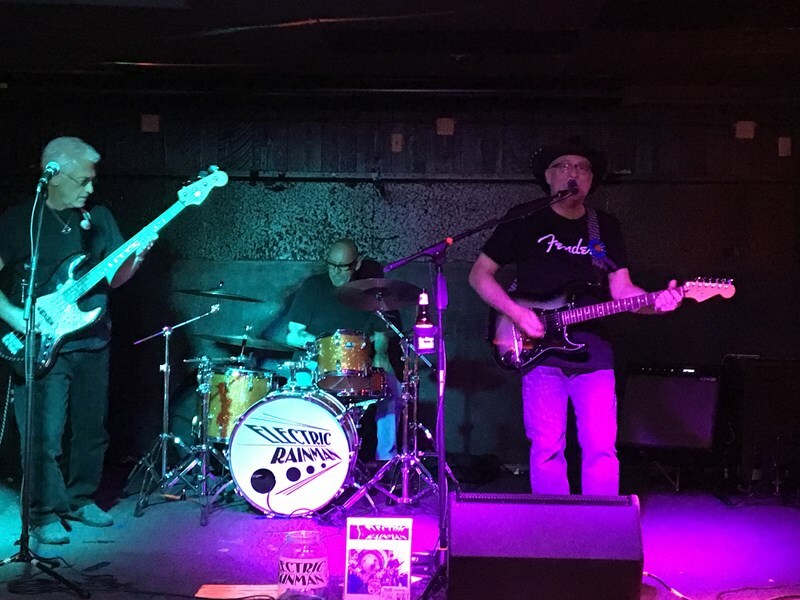 Please note Electric Rainman will also travel to Walnut, Chino Hills, Pomona, Brea, Rowland Heights, West Covina, City Of Industry, Covina, San Dimas, Yorba Linda, Chino, Glendora, La Puente, Claremont, Fullerton, Hacienda Heights, La Habra, La Verne, Montclair, Placentia, Anaheim, Azusa, Atwood, Ontario, Baldwin Park, Whittier, Orange, Upland, Corona, Duarte.